Italy’s renowned design expertise produces objects of true beauty and unique style. Drawing upon the pedigree and design vocabulary of the Pininfarina aesthetic heritage we will develop a rare collector’s item that only a handful of connoisseurs will ever own. It will be an innovative and pioneering product powered by high technology. The Mahindra Group has bet big on electric vehicles. They are the future, and when power, beauty and high end EV technology come together in one car – that will be the perfect luxury vehicle, that will give car lovers the freedom to roam without impacting the planet adversely. 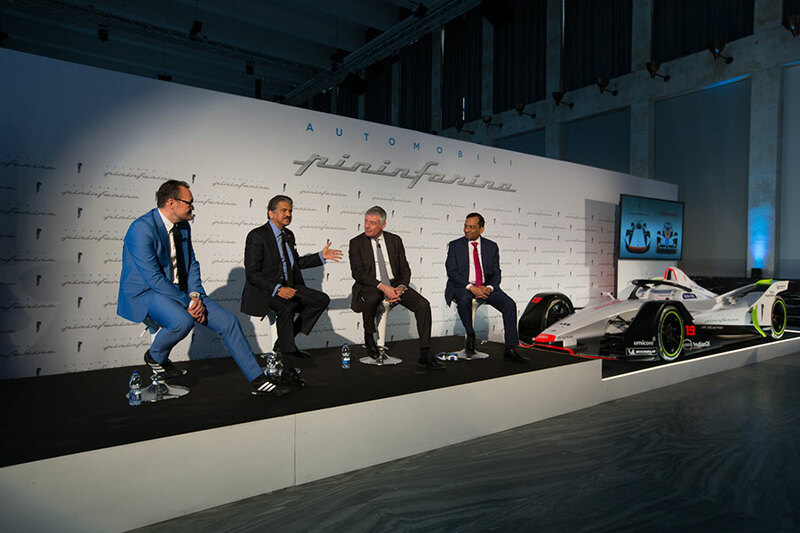 We believe that this is the perfect time to launch Automobili Pininfarina, given Mahindra’s growing EV expertise from our participation in Formula E racing where we are currently second in the constructors’ and drivers’ championships, and Pininfarina’s design expertise that will allow us to develop stylish, extreme-performance, electric vehicles for global markets. Establishing Automobili Pininfarina as a leading sustainable luxury brand is our strategic vision and will be a dream come true. 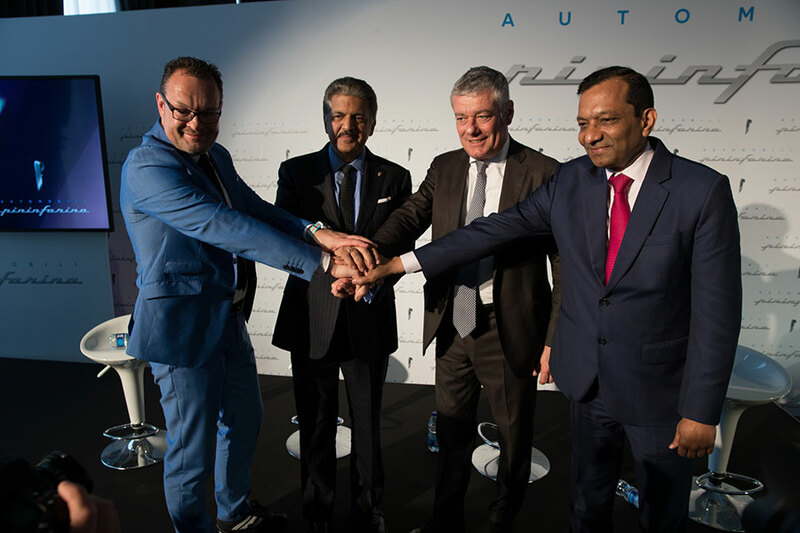 It will combine 88 years of iconic design heritage with leading edge electric vehicle competence of the Mahindra Group and Mahindra Formula E racing. It’s a powerful combination. I am honoured to lead Automobili Pininfarina and our ambition is to make it a respected and desirable brand recognized by connoisseurs who value design heritage, substance and sustainable high performance EV technology.